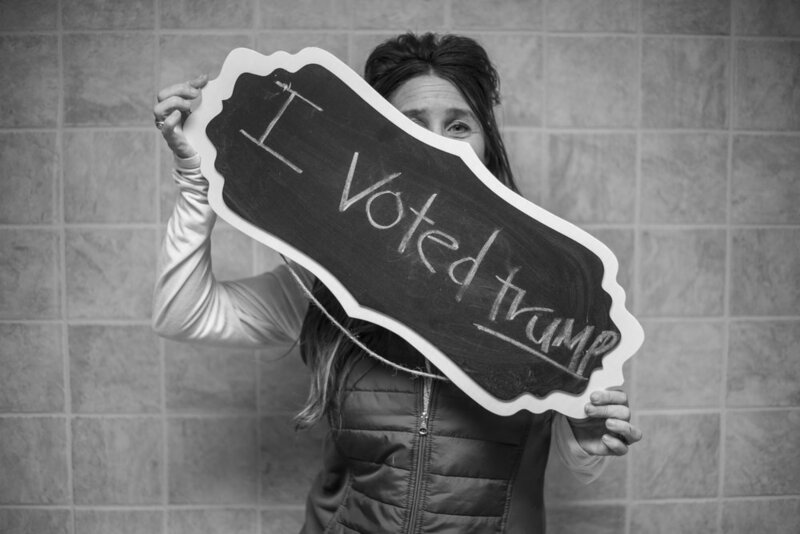 In light of the 2016 presidential election, Darkroom Detroit put out an open call to photographers in the area to photograph their fellow voters at their local polling places on election day, November 8th. The resulting images show a diverse body of voters, proud to be exercising their democratic right. 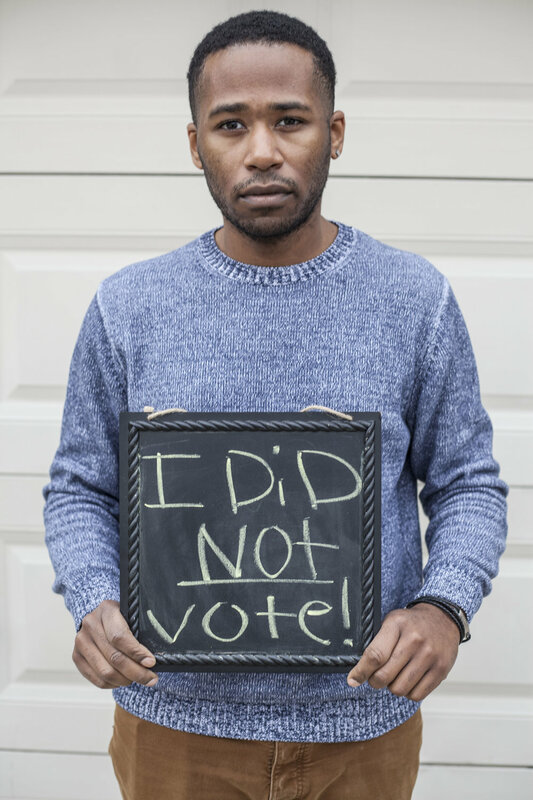 "I Voted" stickers are presented prominently as proof of action, but are similarly held up by those too young to vote as a promise for a future ballot one day cast. Selected images here by Samantha Mannino, Razi Jafri, Dejuan Hayes, Angela Williams, and John Davis. To receive updates of future open calls, you can sign up for our email list here.